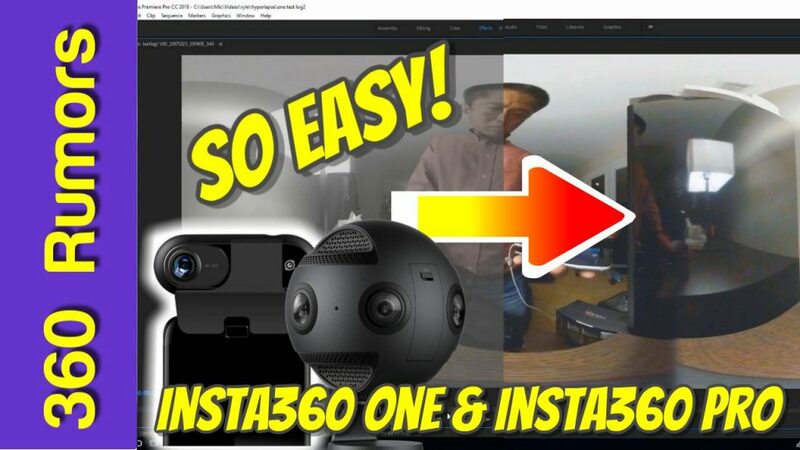 Here’s an easy tutorial for grading the log mode video from the Insta360 ONE or Insta360 Pro. 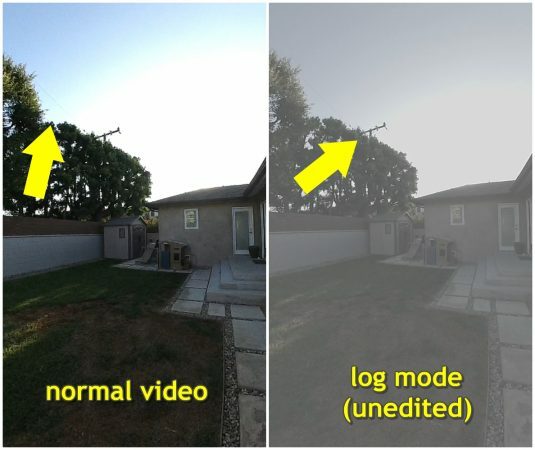 Log mode video is a way of recording the video to maximize the dynamic range and latitude for color grading (i.e., adjusting the colors to achieve a particular visual effect). Sometimes it’s called flat mode, although in some cameras, flat mode and log mode are separate modes. Log mode looks very flat because this minimizes the possibility of clipping highlights or shadows that were captured. This makes it pretty much unusable until it is edited. The problem is that it can be quite challenging to adjust the colors and contrast (i.e., to grade it), in a manner that produces a satisfactory result. Insta360 posted a LUT for Insta360 Pro that also works with Insta360 ONE. You can download the LUT here (it’s one of the downloads with Insta360 Stitcher). BTW, in the video tutorial, I used Adobe Premiere Pro but there are several other video editors that use .CUBE LUTs, such as LumaFusion. The download file also includes a .LOOK file, which you can also use as a preset for your video. Insta360 ONE is available from Amazon and Gearbest (usually less than Amazon). To get a discount on Insta360 Pro, please contact me. I hope you found this tutorial helpful. Did you know you can automatically receive emails of articles from 360Rumors? All you have to do is subscribe here. Hi, is it possible to edit the log video file (free capture etc.) on the app before exporting it and then colour grading the exported footage on a video editing software? Hi Isaac! Yes you can do that! Shoot in log mode in Insta360 One, One X, Insta360 Pro, Pro 2 then apply LUT or grade it manually.